Many of these laws are remembered today only as the preludes to the stronger laws that followed in the 1970s. 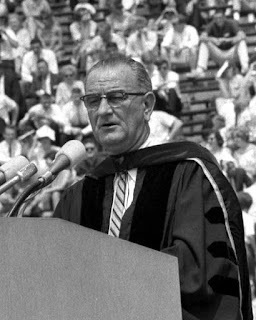 But these Johnson-era laws provided the foundation for that later legislation, and they set the precedent for vigorous federal protection of the environment. For a different list of environmental laws signed by LBJ, see here. succeeds admirably though is in fleshing out the procedures – there is a masterly commentary on the commissions of sewers – and events that have been dealt with only cursorily in the past. Lord Chief Justice Popham’s plans to dry out the Great Level, which resulted in little more than the construction of a large drain known as Popham’s Eau lying east of March in Cambridgeshire, seemed an obscure event when I worked in the Fens in the 1980s...; just what Popham sought to achieve and how it fitted into the overall sequence of drainage ventures is now much clearer through the careful analysis of archival material. Regarding the author's statement that his "principal goal is to use the drainage projects to connect the broader political, economic, social and environmental developments of the era", Silvester writes that "there are times when fenland drainage appears to be subsumed within a broader discourse as simply an outstanding example of state-building in progress. 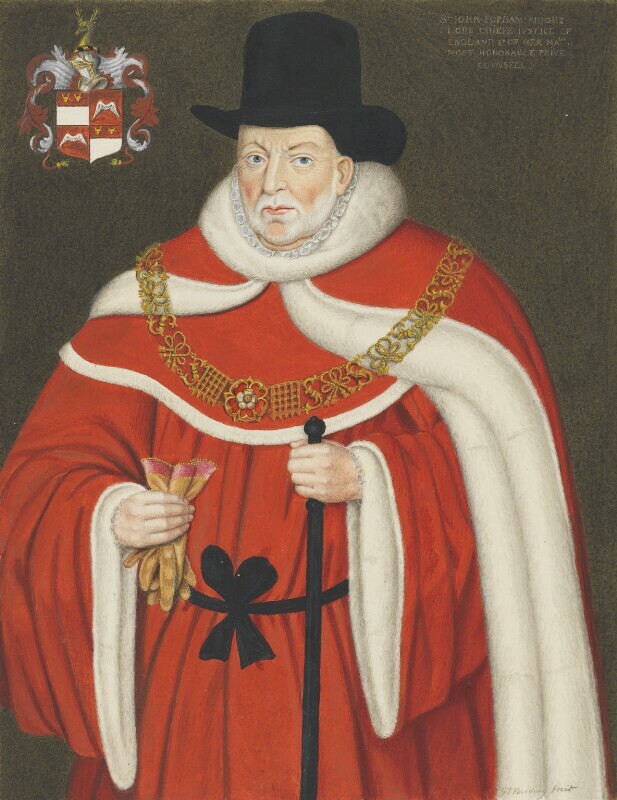 It accounts for the lengthy digression on Lord Chief Justice Coke’s interference in fenland affairs around 1609". For more on Commissions of Sewers and drainage law, see here. Though Israel's coming elections revolve around other issues (and non-issues), a major political issue in Israel over the last decade has been how to divide the profits of the country's natural gas finds between the developers and the public (the legal owners of the resource). While environmental groups have argued - and this has also been my natural inclination - that the public's ownership should be expressed with a relatively large "government take" (the percentage of revenue paid over to the state in the form of royalties and taxes), I have also noted that increasing the government's financial interest in the gas decreases its motivation to effectively regulate the environmental aspects of its development. This article examines the relationship between development politics and environmental regulation and research during the first commercial development phase of the oil sands industry. As demand for oil grew after the Second World War, and oil supplies from the Middle East became less stable, oil companies began building facilities to produce synthetic oil from the bitumen deposits in north-eastern Alberta. The commercialisation of the oil sands industry coincided with the formalisation of environmental policy at both the provincial and federal levels. When the Progressive Conservative Party, led by Premier Peter Lougheed, formed a government after winning the 1971 election, it strengthened and expanded the scope of environmental regulation into the mid-1970s. 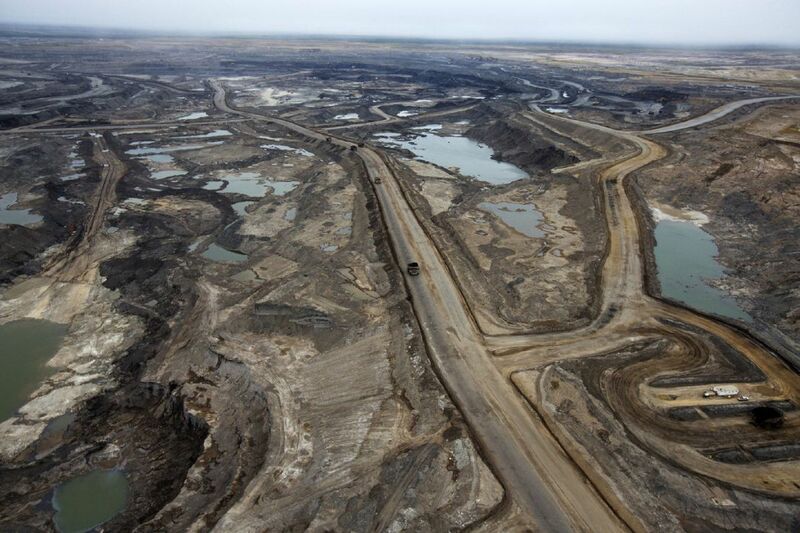 The 1973 oil crisis changed the economic viability and importance of the oil sands industry. For Lougheed, the oil sands industry became a cornerstone of the PC government’s goals to diversify the Alberta economy. To save the Syncrude project after Atlantic Richfield withdrew its thirty per cent stake in the consortium in December 1974, the Alberta government bought a ten per cent position along with the federal government and Ontario. This article argues that investing in the oil sands industry created a conflict of interest for the Alberta government, as it became both the regulator and the developer of the resource. Using a range of archival sources and oral history, it shows how Alberta’s environmental policies and research programmes were sidelined by the Lougheed government in the latter half of the 1970s, culminating in the cancellation of the Alberta Oil Sands Environmental Research Program in 1980. 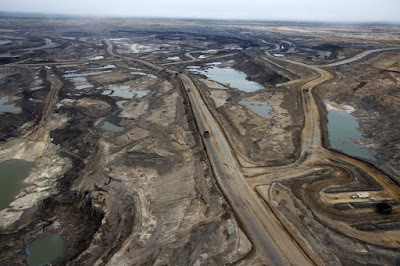 The marginalisation of environmental regulation and research has contributed to the environmental impacts of the oil sands industry on ecosystems and Indigenous communities, and limited public awareness of environmental change. Empire and Ecology in the Bengal Delta announces a shift in gears within the bourgeoning and bustling field of the environmental histories of South Asia. 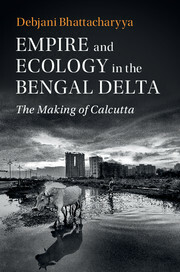 Instead of taking the familiar route that revisits themes in the existing canon—forests, irrigation, and carnivore control—Debjani Bhattacharyya cuts an altogether fresh path by exploring how radical ecological change was critical to the making of urban colonial Calcutta (today’s Kolkata). The core claims in the book pivot on the many arduous British efforts from the late eighteenth century onward to transform Calcutta’s soggy marshy origins into landed concrete spaces—the firmed-up surfaces upon which were built residential, commercial, and industrial infrastructure and the basis for widespread financial speculation in real estate. 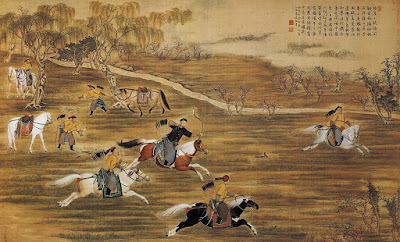 What finally emerged from the protracted confrontations over land scarcity, we are told, was a less advertised, if not entirely unstated, consensus among the various contending urban interests: that the outlying marshes and untidy swamps were “lands-in-waiting” rather than distinct hydrological phenomena (p. 172). 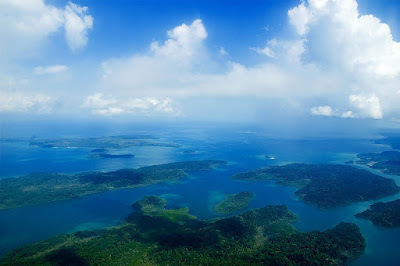 This unanimous and determined call for cutting off the city from its “watery hinterlands,” in Bhattacharyya’s estimate, actually sought to mask a radical ecological rupture by which land and water were meant to be split into distinct and separable entities, instead of being acknowledged as ecologically entwined domains and integral to Bengal’s deltaic environments. 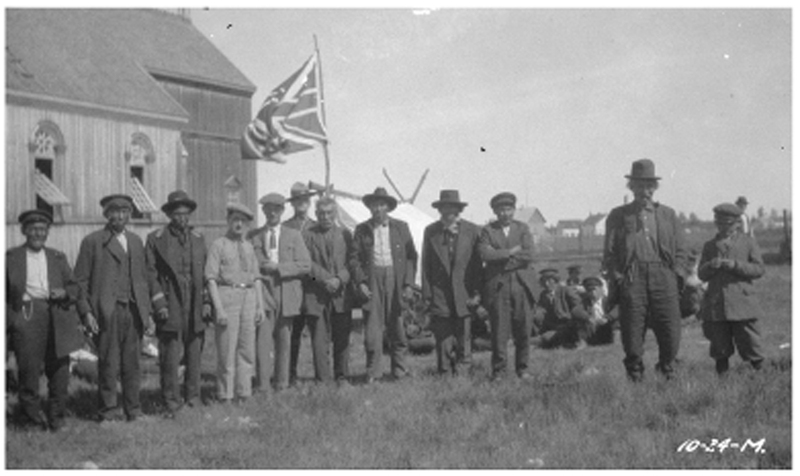 In settler states such as Canada, indigenous peoples’ claims for sovereignty in the late twentieth century became matters of intense public and political debate. Provoked by widespread indigenous rights activism of the 1970s, the Canadian state embarked on a large-scale examination of claims for rights and restitution. By focusing on the 1962 case of a duck hunter who insisted on his treaty right to hunt as he pleased in a Canadian borderlands region that was becoming more tightly woven into the fabric of the settler nation, this article argues for the value of recovering the discursive strategies of indigenous peoples in making sovereign claims prior to 1970s activism. I suggest that such claims were effective in bending the “settler contract,” which refers to the founding of settler states in dispossession and the silencing of indigenous actors. My approach brings to the fore a distinctive form of non-elite politics, what I call “treaty talk,” or the vernacular stories, civic rituals, and political disputes concerning the treaty promises that Canadian authorities made to northern indigenous communities earlier in the twentieth century. 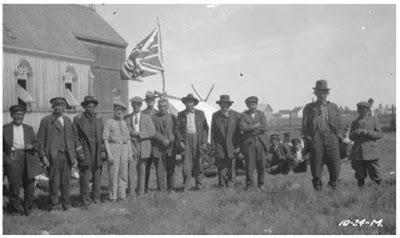 Although treaty talk did not break the settler contract, it posed a significant challenge to settler law and led one judge to reinvent a Canadian myth of benevolent empire. Where does law/do legal regimes collide with the material world? Where/when/how/why do natural phenomena become entangled in ordering regimes? How do these relationships (re)configure the human as social (e.g. relational, hierarchical, vocal) and material (e.g. embodied, constrained by lifespan, etc.)? The Wild and Scenic Rivers Act (WSRA) marked its fiftieth anniversary in 2018 without much fanfare. 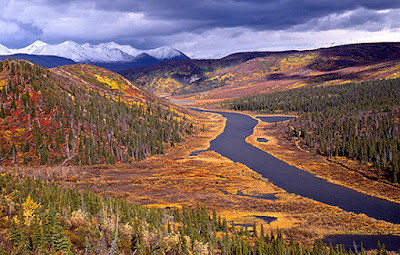 The WSRA has been somewhat overshadowed by the Wilderness Act, which preceded it by four years, and by the National Environmental Policy Act and the pollution control statutes which followed in the 1970s. But the WSRA was a significant conservation achievement, has now extended its protections to over 200 rivers, and has the potential to provide watershed protection to many more in the future. 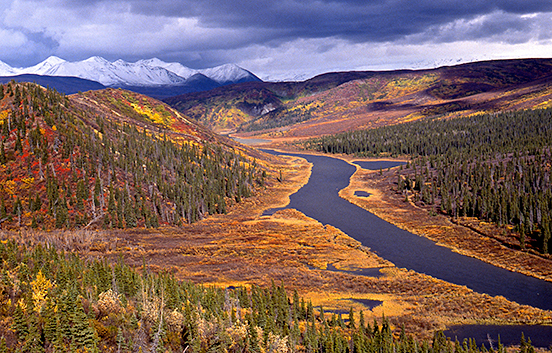 This article explains the statute and its implementation over the last half-century as well as a number of challenges to fulfilling its laudable goals of protecting free-flowing rivers, their water quality, and their “outstandingly remarkable values.” We make a number of suggestions to the managing agencies and to Congress if the WSRA’s achievements over the next half-century are to match the last fifty years, including reviving congressional interest in study rivers, updating managing agencies’ river plans to focus on non-federal lands within river corridors, and ensuring that those river plans provide the watershed protection Congress envisioned when it included a significant amount of riparian land within WSRA river corridors. We also call for a new emphasis on rivers that should be studied for their restoration potential and for more states to take advantage of the statute’s unusual pathway for state-designated rivers to gain WSRA protections. We examine the evolution of fishing rights in colonial Bengal through a series of cases heard at the Calcutta High Court in the 1880s and culminating in the passage of legislation in 1889. We posit an implicit relational contract between the colonizing British and the landowning class in colonial Bengal as a way to understand the concurrent evolution of fishing rights and institutions of governance in the region. 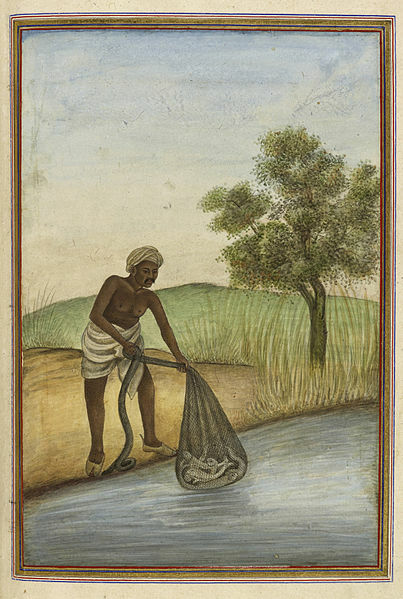 The system of incentives created by this contract determined the development of fishing rights at a crucial moment in the history of colonial Bengal and, more broadly, became a primary mechanism of institutional change in the region. The analysis also shows the Calcutta High Court to have acted, albeit in vain, as a truly independent judiciary. This paper analyzes the evolution and complexity of the legal response to neighboring conflicts in European civil law countries. 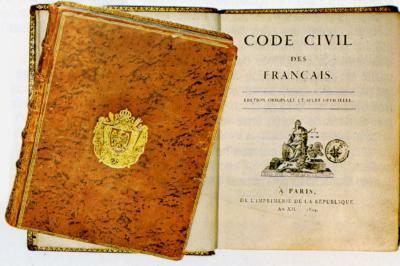 All of the civil codes analyzed (France, Germany, Spain, Netherlands, and Catalonia) are based on Roman Law rules that are not always clear. The fuzziness of those Roman Law rules explains, in part, why despite this common origin, the Civil Codes did not respond homogeneously to nuisances. The first subsection briefly describes the institution of nuisance in Roman Law. Then, the paper describes the original codification of nuisance and the changes in the treatment of this institution. After assessing the initial divergence and the trends towards similar rules across jurisdictions, the paper explains the potential forces of convergence at the European level: the Draft Common Frame of Reference, the European Union Environmental Liability Directive, and the decisions of the European Court of Human Rights. It is important to note that this article only focuses on regulations and remedies related to non-trespassory invasions on real property, not on non-invasive, aesthetic nuisances.